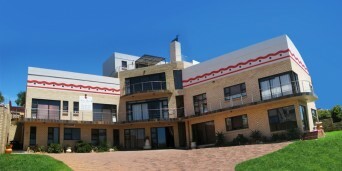 Accommodation in Jeffreys Bay has found a rare and unique treasure when it comes to the Ruby Rock Guest House. True to its name, this BnB is so flamboyant and lavish that you can't help but pay attention. 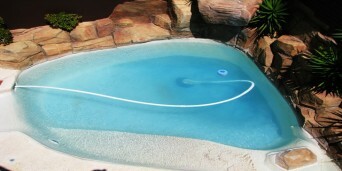 Teetering the hills of Wavecrest, this accommodation gem can give even Hollywood a run for its money. Ruby Rock BnB is a true reflection of style and class. 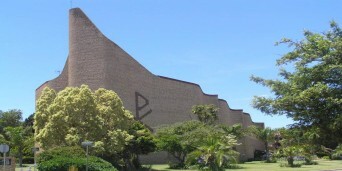 Maintaining its style, without letting it take away from the natural surroundings that echo from the Wavecrest Hills. 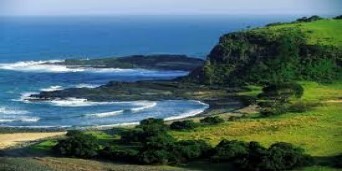 It also humbly acknowledges the cascading seas that it overlooks. The gorgeous Jeffrey's BnB enjoys breathtaking oceanic views and sea-view rooms that put you almost at the cusp of the Indian Ocean. The BnB rooms enjoy multi-dimensional oceanic views that are carefully juxtaposed with the lavish and recreational tone of the room's furniture. 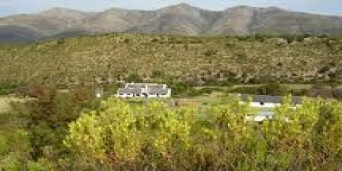 All the rooms come with en-suite bathrooms and there is also the option of the self-catering units that sleep from 2 to 6 people. Catch a glimpse of the robust seascape with whales and dolphins or get in touch with your inner adventurist on the surfing waves of Supertubes and Suferspoint. 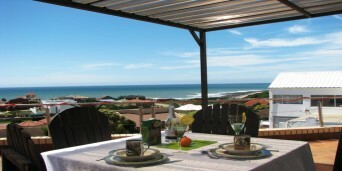 The oceanic Jeffreys Bay accommodation also believes that guests should be entertained within the guest house through its game and entertainment room. 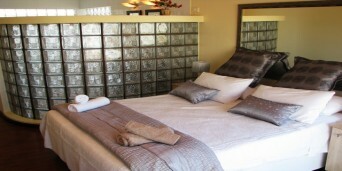 The room is a getaway within the getaway itself with an outdoor pool and braai area to match. 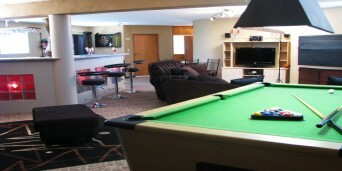 The entertainment room is also home to a game area with pool table and fun games. 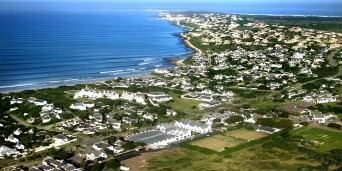 Accommodation in Jeffreys Bay like Ruby Rock Guest House are at the forefront of urban life. 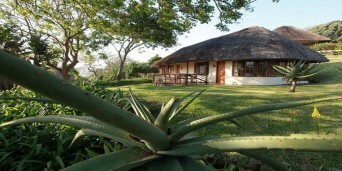 The BnB is a convenient distance away from malls, medical centres, ATM's shops and game parks. Yes, those are the perks Ruby Rock Guesthouse in Jeffrey's Bay offers, after all they do say that the best things in life are free. Amazing place, awesome friendly staff. Sensational views & a few tidy waves!! 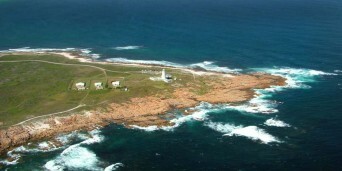 "Perfect situated for lovely surf." 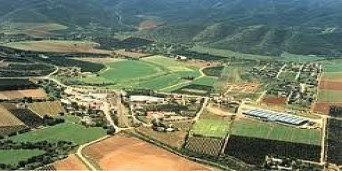 Uit die boonste "gestoeltes" Baie dankie ons kom beslis weer! Thank you for the excellent hospitality! 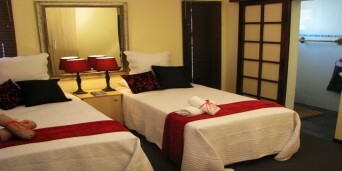 Why not share your experiences and reviews with the community and write a review for Ruby Rock Guesthouse.